We accept payments by Paypal and various Credit Cards. We accept the following Credit Cards: Visa, Mastercard, American Express and Discover. 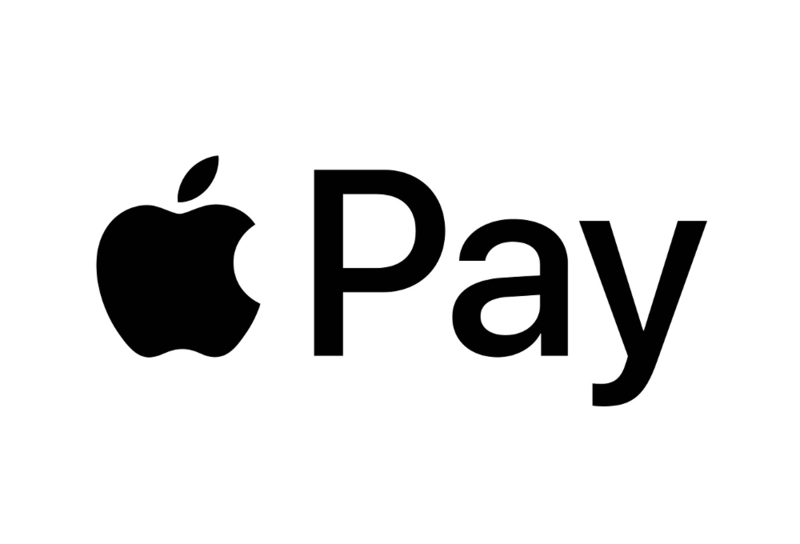 Starting now we are even accepting Apple Pay! We use Paypal and Stripe for credit cards which are some of the most trusted and secure payment methods available. You can cancel your order up to 14 days after the order has been placed. For more details see return conditions. If you have any problem with your order you can contact us at info@artroom-konstanz.com or call us and we will try to help you as soon as possible to solve the problem. Do I need to pay VAT on top of the prices of the artworks? No. VAT is already included. You may have to pay customs depending on your shipping address.